7-8yr pre KB Youth KB Beg. Child KB Beg. 3-4yr pre KB Youth KB Adv. Child KB Inter. 5-6yr. pre KB Youth KB Adv. Adult KB Beg. Adult KB Beg. Adult KB Adv. Adult KB Adv. Saturday 13th. April 2019 registration from 10:30am. seminar from 11:00-5:00pm. Sunday 14th. April 2019 seminar from 9:30-3:30pm. 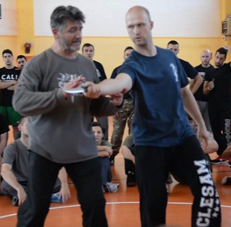 The key principle of the Russian Systema is non-destruction. The goal is to make sure that your training and your attitudes do no damage to the body or the psyche of you or your partners. 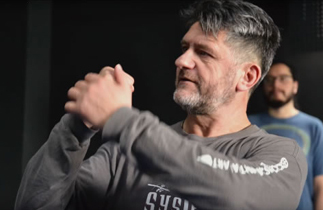 Systema is designed to create, build and strengthen your body, your psyche, your family and your community. There are specific exercises that teach our body to sense danger. In this seminar, you can study your awareness and reactions to danger and practice to improve your chances of survival. Tension makes the speed uneven, while speed without tension becomes a steady acceleration. Not only steady, the acceleration is subtle, not noticeable to the opponents. 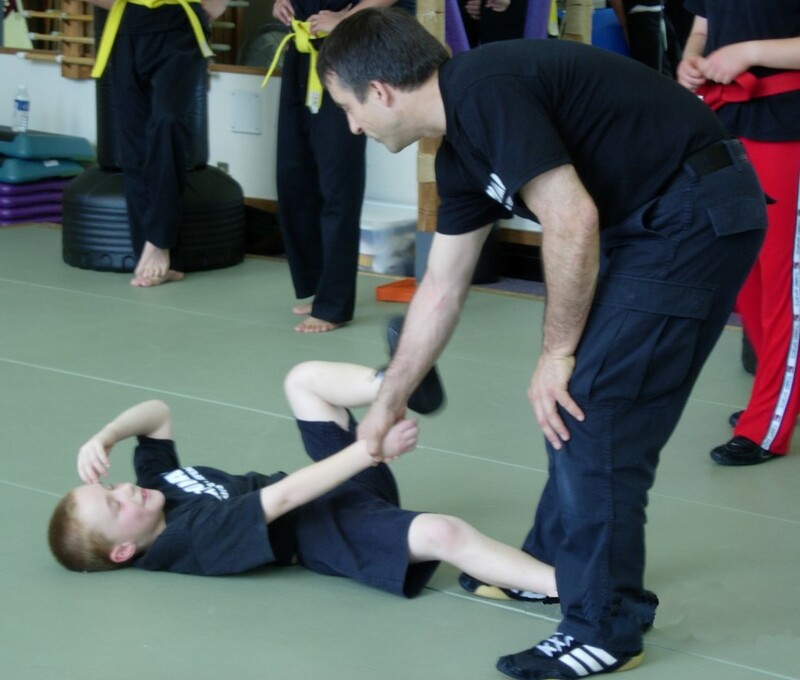 There are a number of sources of power for your training and fighting skills. Power can be accumulated in various body parts, such as fists, it can be moved through the body. Power forms when the distance is right and when there is no fear. Power should be generated not from tension but from the freedom of movement. Ready to handle the challenges of Life. 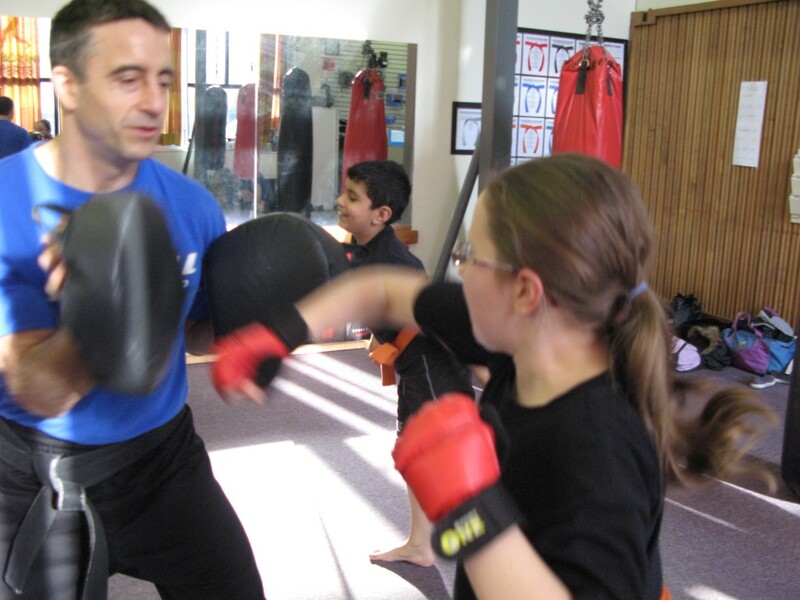 National Self Protection Training Centre has a daytime program just for Abbotsford’s Home School community. Enjoy this exciting program while improving physical strength, physical condition, physical coordination, mental control and Personal Safety skills. 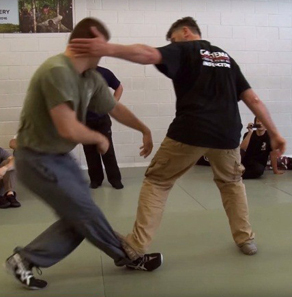 This program provides effective tools for conflict avoidance and self-protection. Build personal confidence, Develop self-discipline. All topics covered are based on real world solutions backed by in field experience and scientific evidence. Everything we teach has a practical value and we do not teach religious or superstitious philosophies. Our goal is to foster the development of self-reliance and personal accountability by providing the environment and teachings that build personal confidence and courage to equip and empower individuals to think ahead, inform themselves and make critical life choices based on their own due diligence rather than just going with the flow or following the crowd. Ages 10yrs. & up 6 to 9 yrs. min. of 10 participants to run each class.